We owe our success to product diversity – as our offering of more than 30,000 articles demonstrates. The individual components demonstrate their overall potential as a formidable system, particularly in terms of their intelligent interaction. Window technology – effortless tilting, turning, lifting and sliding. 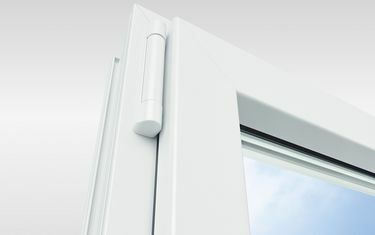 GU group ensures that windows are convincing in terms of their function, security and aesthetics – for all kinds of window shapes, opening types, profiles and materials. Owing to its special systems expertise, Gretsch-Unitas can be your reliable partner – whether you need standard hardware with high quality workmanship or a special solution adapted to individual requirements. Door technology – Opening the door to the future. As system supplier, Gretsch-Unitas offers a comprehensive range of products to allow doors to be opened and closed conveniently and safely. We offer a whole world of solutions for doors, ranging from hardware to locking technology and multi-point locking through to digital control. 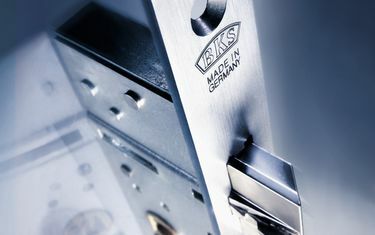 This means we can turn every single door into a system that is perfectly harmonised with the requirements in each case. 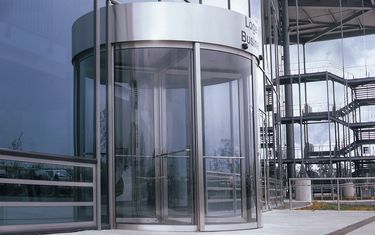 Entrance systems offer transparency, security and convenience, but also contribute towards energy efficiency and frequently play a role in fire prevention. Gretsch-Unitas offers its customers the right solution to meet this challenge: automatic doors that satisfy the highest expectations in terms of the various functions they perform. How, what, who and when? 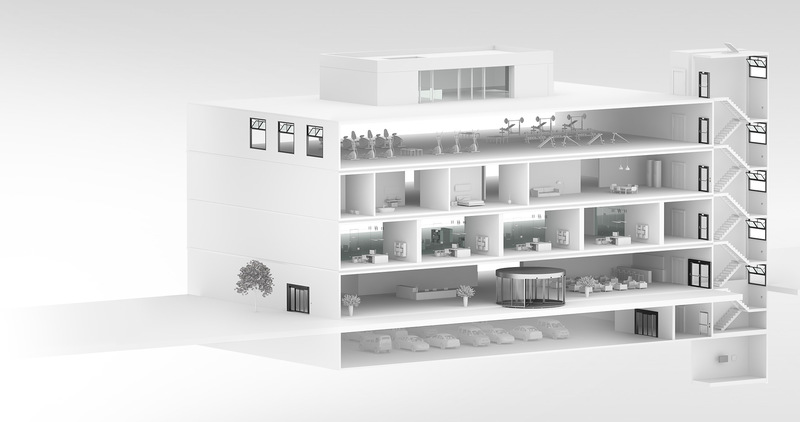 Efficient building management provides credible answers to these questions by controlling and monitoring processes. 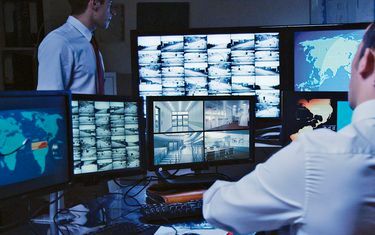 Although many of the core requirements are the same for all projects, they are also equally diverse when it comes to detailed implementation, from computing centres to football stadiums through to prisons. Gretsch-Unitas is familiar with the requirements and processes and delivers systematic tailor-made solutions.